our flowers will make it special! Our journey began with the Spring Season when we introduced you to our love of plants and flowers. We grew to offer you product lines for Summer, Fall & Winter. And now, our dream has been realized with our offerings of home cooking & baking. Thank you for joining us on this amazing journey! Feel free to check out our upcoming events, purchases tickets, and more. Changing seasons brings different flowers. Our original and still one of the busiest times of year here at Crazy Daisies. 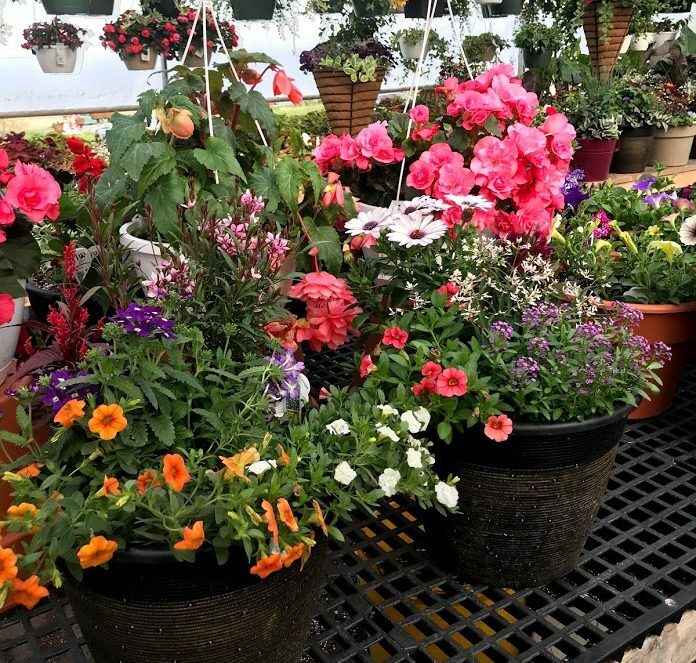 We are proud to offer a large variety of annuals, perennials, vegetables & herbs. Stop in for a cold drink in our Garden Cafe and grab a fresh cut bouquet of flowers for yourself! We will be offering menu items that represent what is fresh and delicious in the garden. Need a new hanging basket? Walk through the greenhouse and see what we have to offer. This cozy time of year reminds us how great it is to live here in Central New York. Our hilltop view is always breathtaking, but this time of year it is simply stunning. For the Holidays we offer you a hand crafted product line of mixed greens. 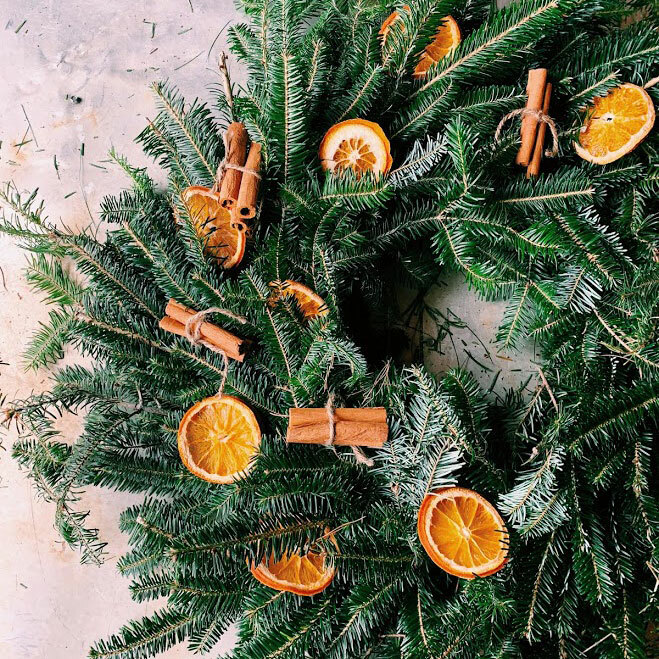 We make wreaths, kissing balls and centerpieces, and more.